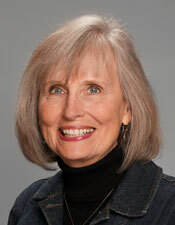 Kathy Norquist was Randy’s Executive Assistant from 1997-2015, then worked in Ministry Development up until September 2018 when she retired. Kathy remains on the EPM Board of Directors. Married for 49 years, she has two daughters and a son, nine grandchildren and one great grandson. She especially enjoys time with her grandchildren and family, baking, reading, vegetable gardening, and travel.